Michael Schumacher Health Update: Formula One Champion Not Bed Ridden Anymore? 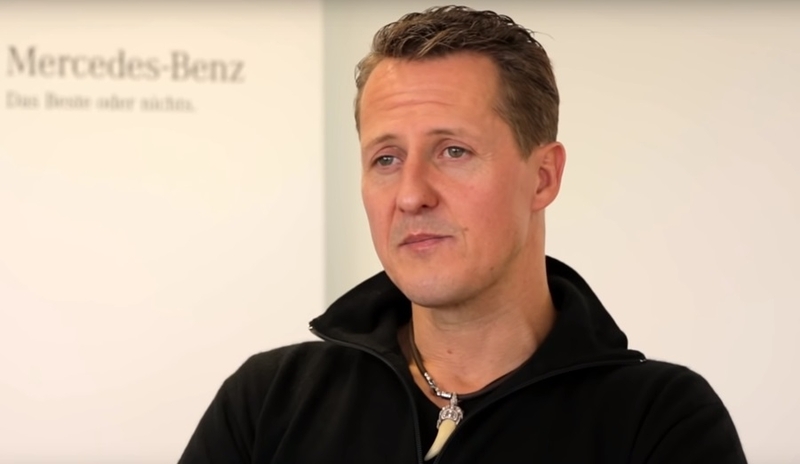 New information regarding Michael Schumacher’s condition has recently surfaced and it seems that the German icon is still fighting the good fight. According to The Daily Mail (via Nine), the legend isn’t “bedridden or surviving on tubes” as many assumed. The outlet said that in order for Michael Schumacher to take the next step in his recovery, he’s going to be transferred to a health facility in Dallas, Texas specializing in brain treatment. It can be recalled that the racer sustained his injuries during a 2013 skiing accident that took most of his motor and cognitive skills. The reports said that Michael Schumacher veered off towards an off-piste site that wasn’t prepared for skiers, which resulted in him falling over and hitting his head on a protruding rock. Since then, the German legend has struggled to fully recover from his condition and his weekly treatment supposedly costs more than $140,000. New details about the racer’s health are few and far in between due to the family’s decision of keeping his recovery a secret. The reason for this is that they don’t want Michael Schumacher being exposed to the constant noise of the outside world. Indeed, even when the celebrated champion hasn’t been on the grid for years, his name really still lingers within the motorsports industry. In fact, Ferrari will be hosting an exhibition match in honor of Michael Schumacher’s upcoming 50th birthday on Jan. 3. The race will supposedly include some of the most accomplished Ferrari drivers in history. There’s no doubt that Michael Schumacher will be watching this exhibition match in his home in Switzerland. FIA (Fédération Internationale de l'Automobile) President Jean Todt previously revealed that he was watching with the iconic racer when Lewis Hamilton won his fifth Formula One title. Todt is among the select few who are allowed to visit the German legend in his home given the history of the two when Michael Schumacher was still dominating the motorsports world. The FIA president previously said that his relationship with the icon is “closer than ever” and said he still frequently visits him in his Switzerland estate.